PLUSCO 126 Lead Base Drill Collar Compound is manufactured according to API recommendations, for a drill collar compound. 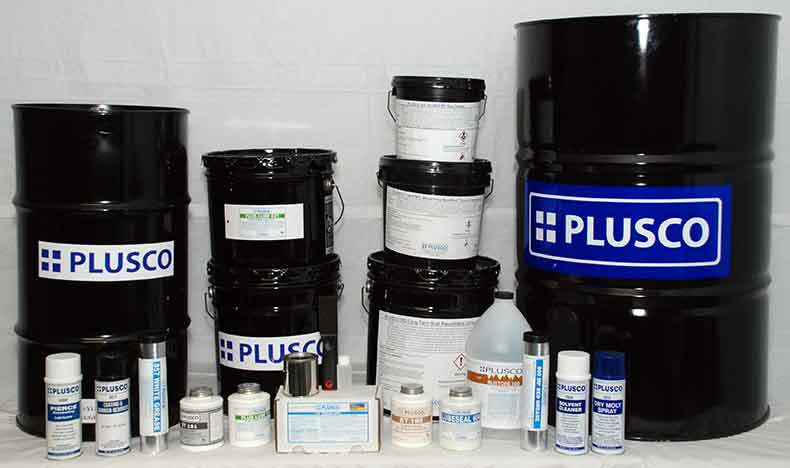 It contains 65% pure metallic lead, in a premium petroleum base composition, it also contains "PLUS-EX", a special additive which provides a uniform compound coating and prevents lead build-up. PLUSCO 126 Lead Base Drill Collar Compound is water resistant and will adhere to wet joints. It will withstand extreme pressures, and is brushable, Over a wide temperature range. PLUSCO 126 Lead Base Drill Collar Compound is recommended for use on drill collars, casing, tubing, gas connections, well-heads, or other areas, where lead compounds are desired.